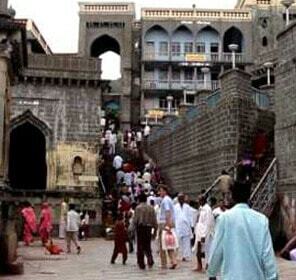 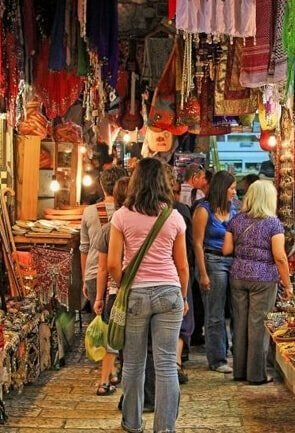 The thriving metropolis, Pune stores many tourist places that often entice the visitors. 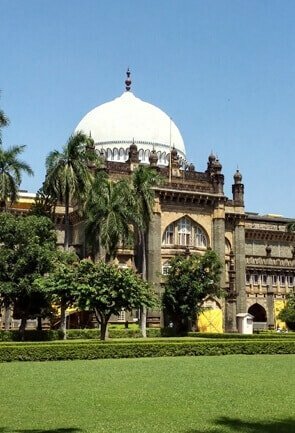 With a splash of old world charm, Pune has a number of places of historical importance; and is also lined with other modern attractions like gardens and temples. 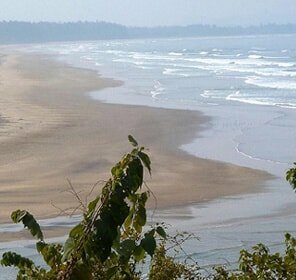 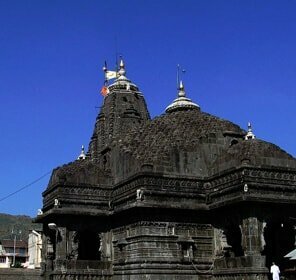 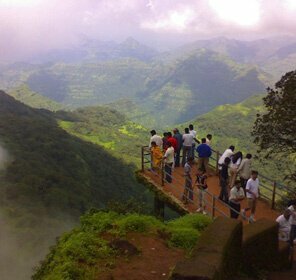 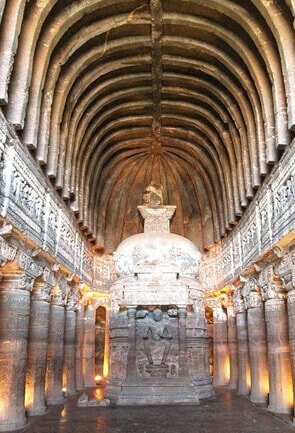 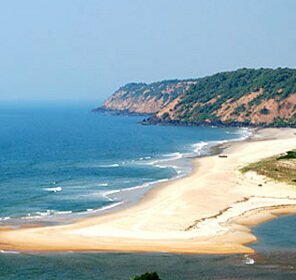 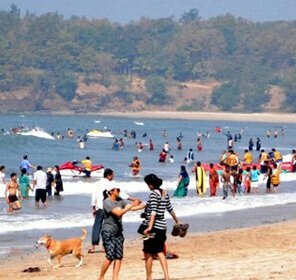 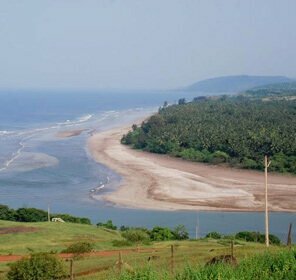 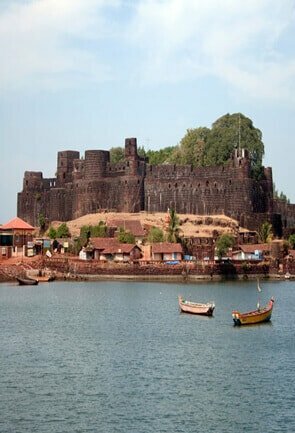 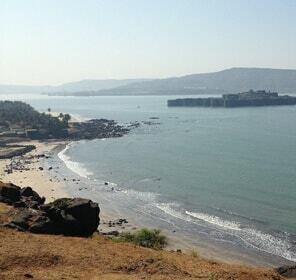 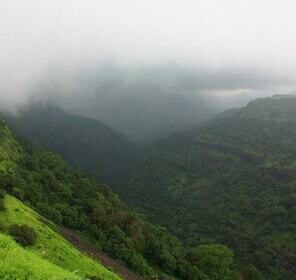 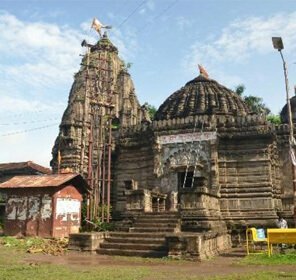 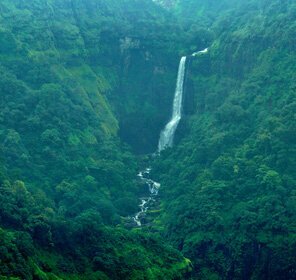 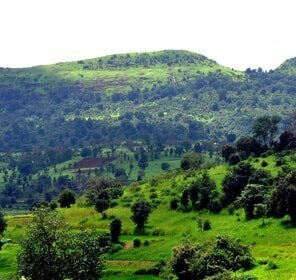 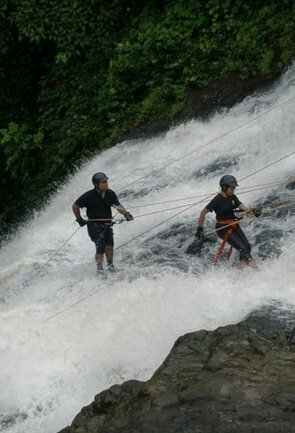 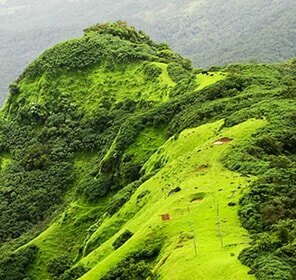 It is one of those cities that must be visited during Maharashtra tours as it perfectly reflects the state’s diversity. 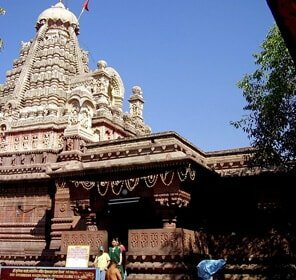 Dagaduseth Halwai Ganpati temple, rock carved Pataleshwar temple, Aga khan palace where Mahatma Gandhi was kept under house arrest and the famous Shaniwar wada built during the time of Bajirao Peshwa. 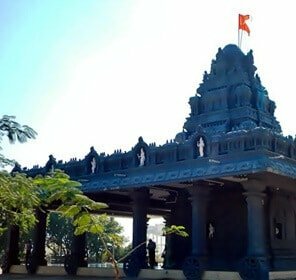 The outskirts of Pune also have several sightseeing places such as the Shinde chatri memorial and the Empress garden with beautiful floral diversity. 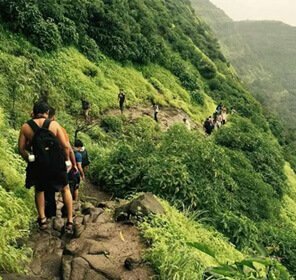 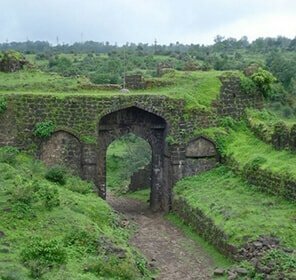 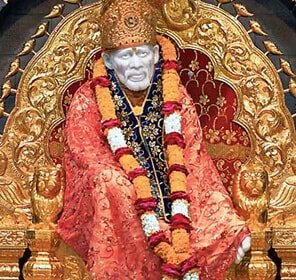 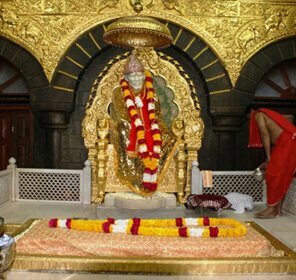 To seek out mental refreshment some of Pune’s tourist attractions include the commercial theatre, Osho International Meditation resort of Koregaon Park, and forts exhibiting awe inspiring Maratha architecture. 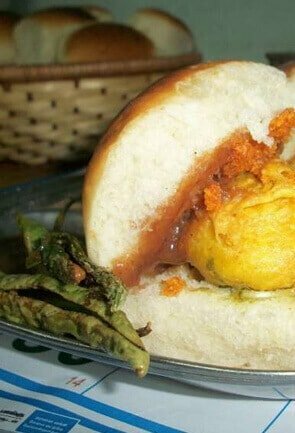 Pune trip is incomplete without pampering one’s taste buds with the Maharashtrian delicacies such as Puran Poli, Misal Pav and Mastani milkshake among many others. 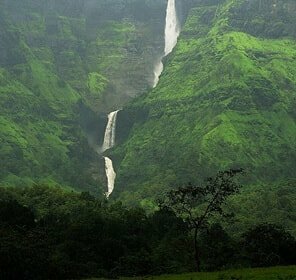 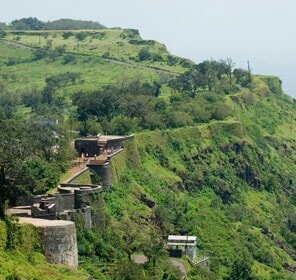 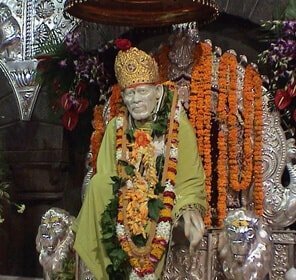 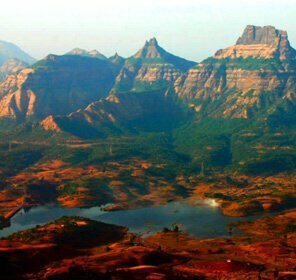 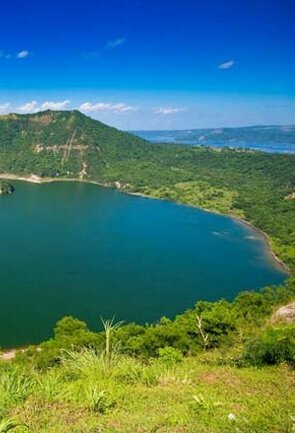 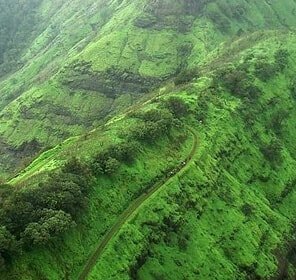 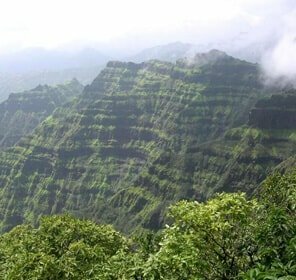 This place is easily the most favoured travel destination in Maharashtra, which if visited for a long stay allows weekend shuttle trip to twin cities Lonavala and Khandala, Mahabaleshwar, Nashik, Matheran, Shirdi and world heritage sites Ajanta and Ellora caves. 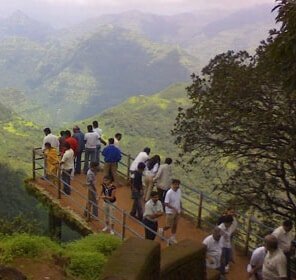 A good travelling guide makes the entire journey memorable and fun filled. 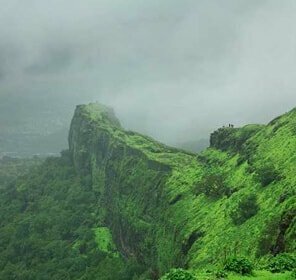 To discover the 6th century old civilization of Pune within its “smart” city life, one can join the Pune tour with Tour My India. 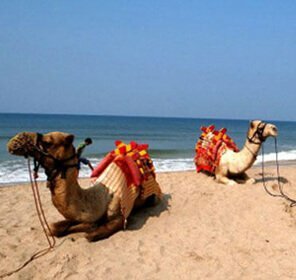 With various packages you can actually enjoy a world class vacation that gifts unmatched expeditions and breathtaking sights to capture. 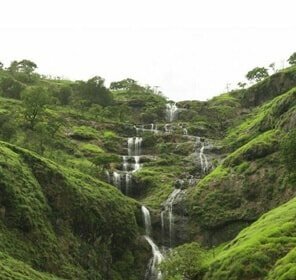 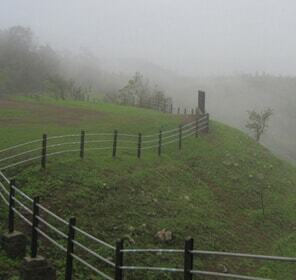 Pune is blessed with many sights to keep you occupied all through your trip. 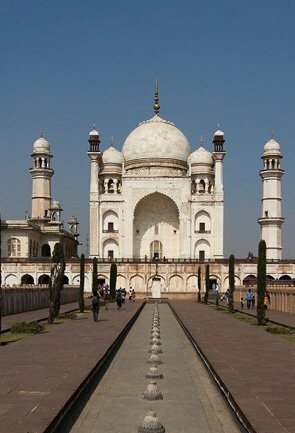 There are a number of temples, some pretty parks/gardens, and a famous fort called Shaniwar Wada. 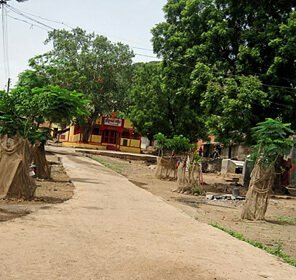 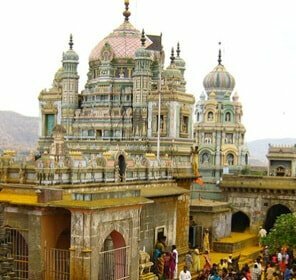 The city also houses Osho Ashram, a visit where can give you a whole new experience. 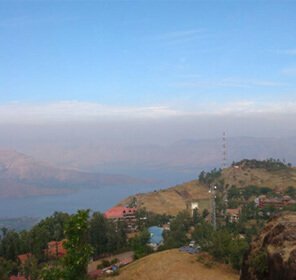 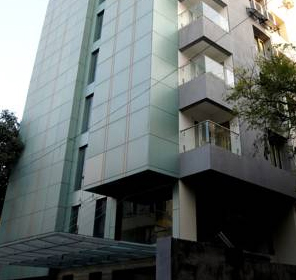 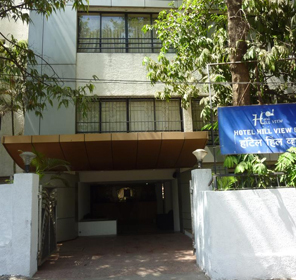 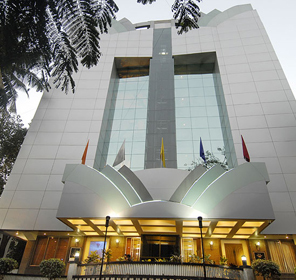 Being a popular tourist destination in Maharashtra, Pune is replete with accommodation options that range from expensive to moderate to budget hotels. 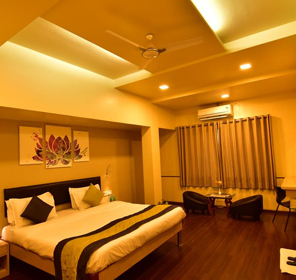 The city also is dotted with B&B Inns, guest houses and backpackers hostels. 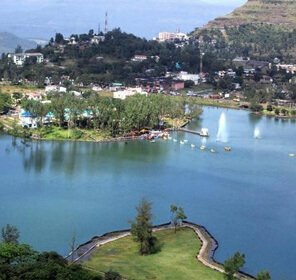 For the ones who seek fine luxury, Pune offers a large number of boutique resorts and hotels that offer an unparalleled staying experience. 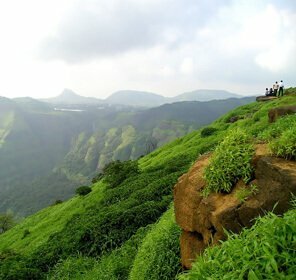 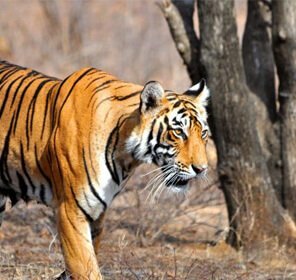 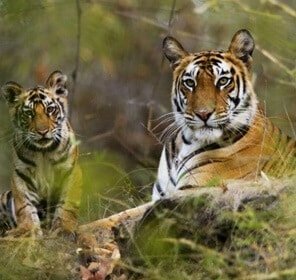 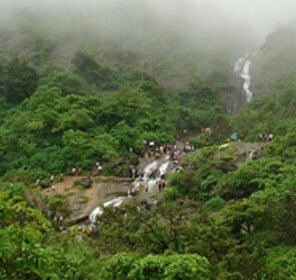 The sprawling city of western India, Pune is adorned with many attractions and you can maximize the fun of your holiday here by selecting one of our travel packages. 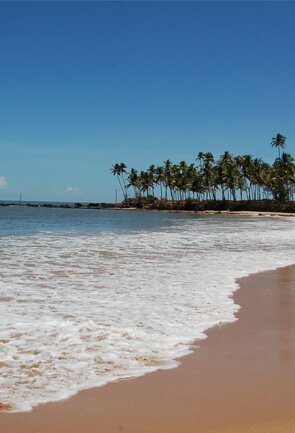 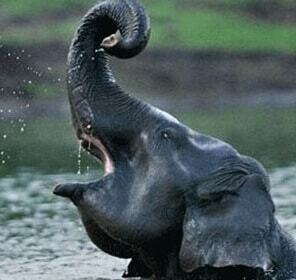 By choosing us, you have the opportunity to relish one of the best holidays of your lifetime. 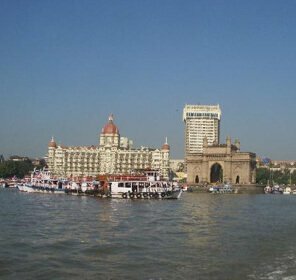 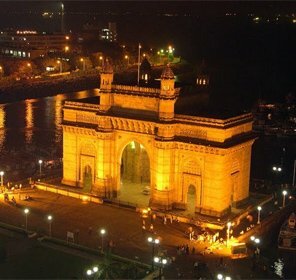 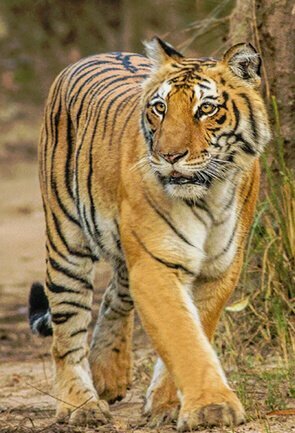 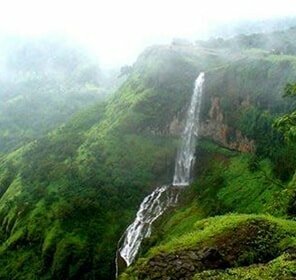 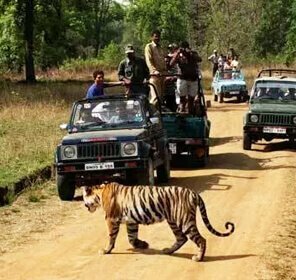 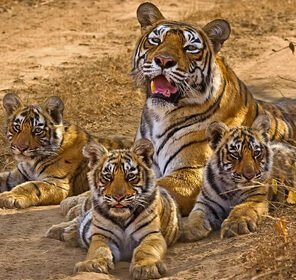 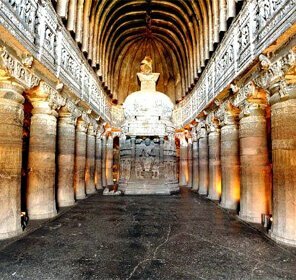 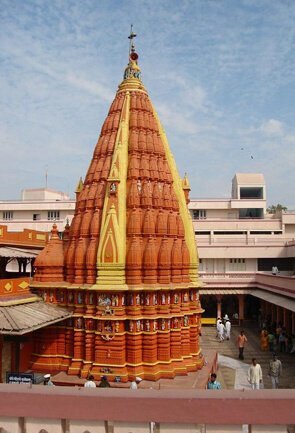 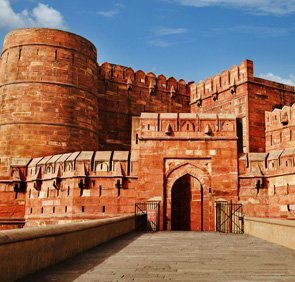 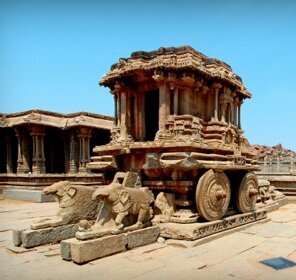 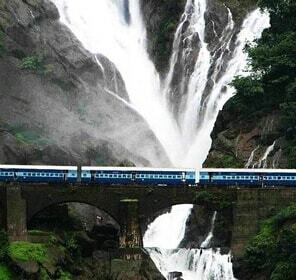 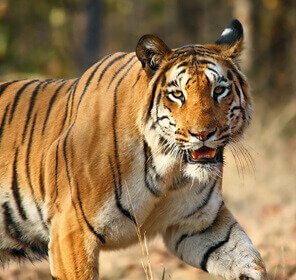 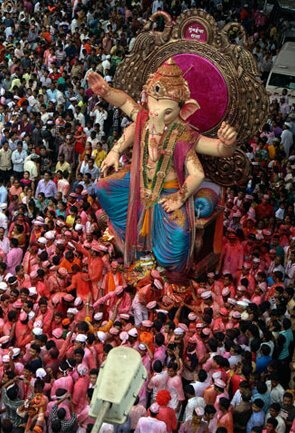 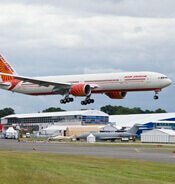 Tour My India, with excellent tour packages for Pune promises a hassle free vacation, with a lot to learn and explore. 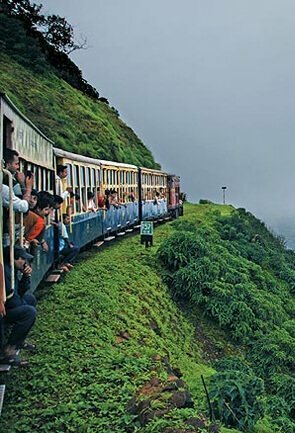 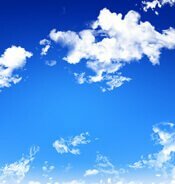 You can trust us for best accommodation and transport arrangements and best sightseeing tours.